The Stamparatus is Coming Soon!!! 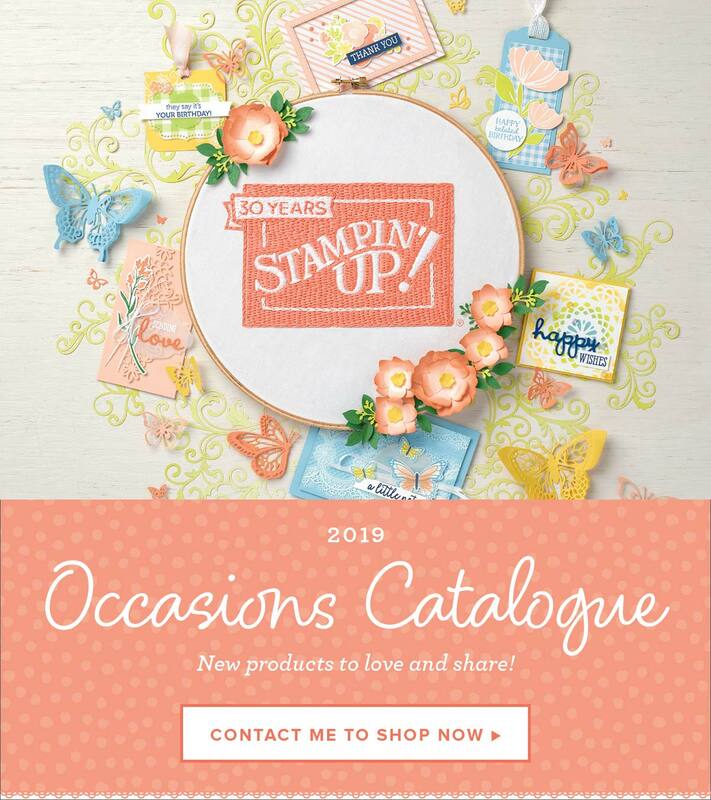 Stampin’ Up!® Demonstrator Karen Robinson | The Stamparatus is Coming Soon!!! I hope you’ll be as excited as I was when I saw this announcement – I seriously squealed out loud when I saw it and scared the life out of my poor mum who I was staying with – Stampin’ Up! will be releasing a *new* look stamp positioning tool with some awesome features that set it apart from the others currently available. With the launch of this tool, Stampin’ Up! are trying something different: testing a new reservation system. It acts like a true preorder: you reserve your spot and we guarantee shipment as soon as the product arrives in our warehouse. Demonstrators and customers will place reservations and receive their product at the same time. This system will allow us to get the product to market as soon as possible while avoiding backorders and efficiently managing inventory. You can PRE-ORDER your Stamparatus in any of the reservation windows over the next few months. To reserve your, simply visit my Online Store and log in. If you don’t already have an account you’ll need to set one up, make sure you see my name as your demonstrator in the top right corner of the screen. Once you are logged in, visit the STAMPARATUS page and click on RESERVE. See the tutorial below to complete or cancel your reservation. It will be added to a shopping basket for you and you’ll receive an email asking you to complete the transaction. You can also add other products to your basket at this time to take advantage of postage costs and other current promotions if you’d like. Remember to use my Host Code for that month if your order is less than $250 and earn extra rewards from me.